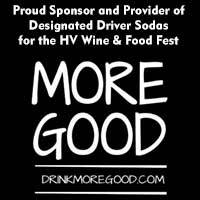 The 16th Annual Hudson Valley Wine & Food Festival is officially over and what an event it was. We are so thankful to have had some of the best New York wineries, distilleries, ciders, and craft beers to share with our attendees. Every year, the Hudson Valley Wine & Food Fest has the pleasure to be the venue for the Hudson Valley Wine & Grape Grower’s Association annual Wine & Spirits Competition. We are thrilled to congratulate the following wineries on winning the Winery of the Year Award, and they are some of the best New York wineries out there. The 2017 Winery of the Year Award is a tie. 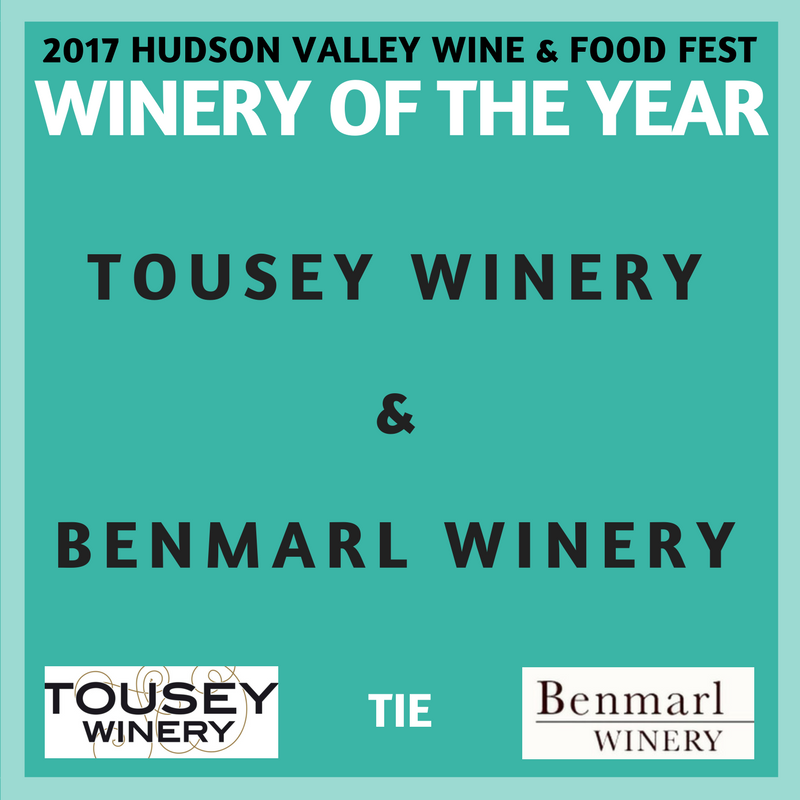 The title of Winery of the Year goes to both Tousey Winery & Benmarl Winery. Situated in Clermont, New York in the historic Hudson Valley we are a boutique winery dedicated to delivering pleasure and enjoyment in every bottle. Come visit our tasting room! Our opening hours: Friday 12-7pm, Saturday & Sunday 12-5pm. 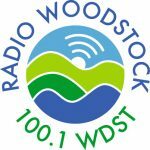 We’re open every weekend throughout the year. Nestled in the lush green hills of Marlboro you will find Benmarl Winery. Overlooking the historic Hudson River Valley, it’s 37-acre estate lays claim to the oldest vineyard in America. The winery also holds New York Farm Winery license no.1. It is their tireless commitment to quality and consistency that has made Benmarl one of the best New York wineries. New York wines are making a name for themselves on the world stage and we are proud to be a leader in this movement. They focus on hand crafting wines that capture the essence of where they are sourced. From their estate grown Baco Noir and Cabernet Franc, to the Riesling sourced on Seneca Lake, and Merlot from the north fork of Long Island, Benmarl Winery & VIneyard strives to allow their wines to speak for themselves.